© Estilita Rodriguez-Reyes. All rights reserved. 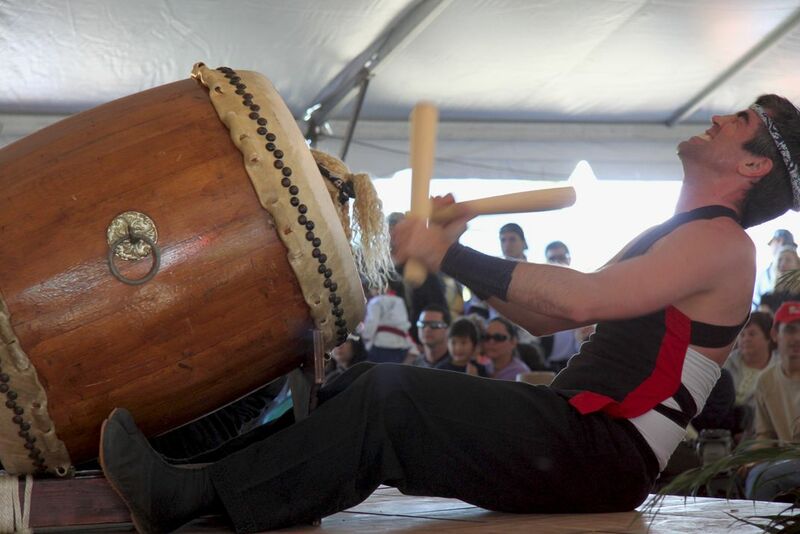 Man playinng Japanese drums in a festival. Date Uploaded: March 6, 2011, 3:49 p.m.